What do you do when residents wander or repeatedly attempt to leave the building? In just 13 minutes, you can learn creative strategies to address the individual needs of residents who wander or try to leave the building. 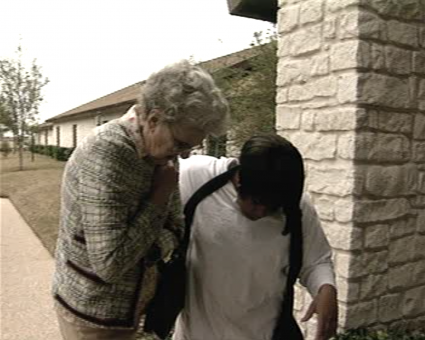 Through hands-on demonstrations of person-specific care, the DVD shows staff how to adapt to the behaviors of the resident, explores the “whys” behind the behavior, and offers customized solutions that strike a balance between safety and flexibility. It also demonstrates environmental, physical, or verbal cues that can calm or redirect the resident.